Mogwai have spoken out about their opinion of Metallica headlining Glastonbury this year - saying that they don't see the fuss, but do think they're 'shite'. The Scottish post-rock icons are set to perform at the same time as Metallica at this year's festival, and speaking to Gigwise backstage at Primavera Sound, explained their opinion of the metal heroes. "I can't wait to hear that guy play the drums again - unbelievably bad," said multi-instrumentalist Barry Burns. "He's terrible." Singer Stuart Braitwaite continued: "I just can't wait until we go all quiet and you can hear 'Enter Sandman' in the background, because we're on at the same time. I don't really see the fuss. They're a pretty big rock band and it's a pretty big rock festival. When put to the band their booking had proven controversial, drummer Martin Bulloch added: "Because they're shite." Glastonbury festival takes place at Worthy Farm in Somerset from Wednesday 25 to Sunday 29 June, 2014. 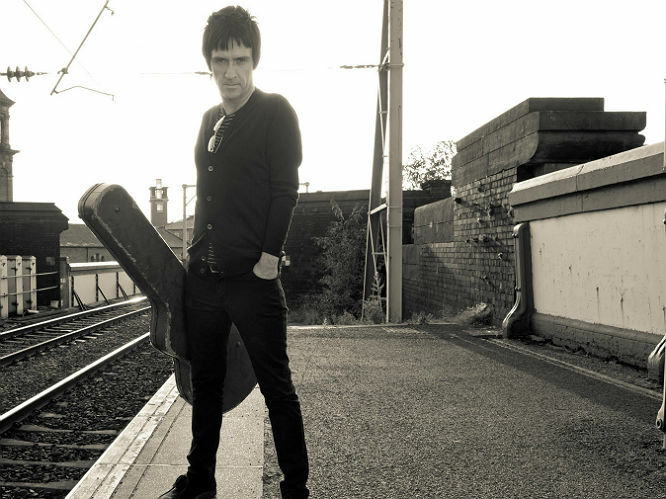 Johnny Marr: "You wouldn't think of Metallica being the underdog would you and suddenly they've become the underdog so I'm all for 'em now." 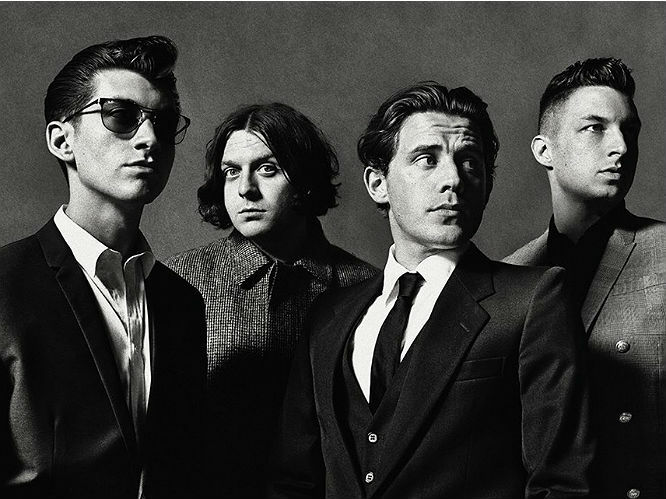 Alex Turner: "I'm not sure it adds up," he tells Time Out in a new interview. "I know we'd buzz off it, but fundamentally could you have Metallica in the hippy nucleus?" 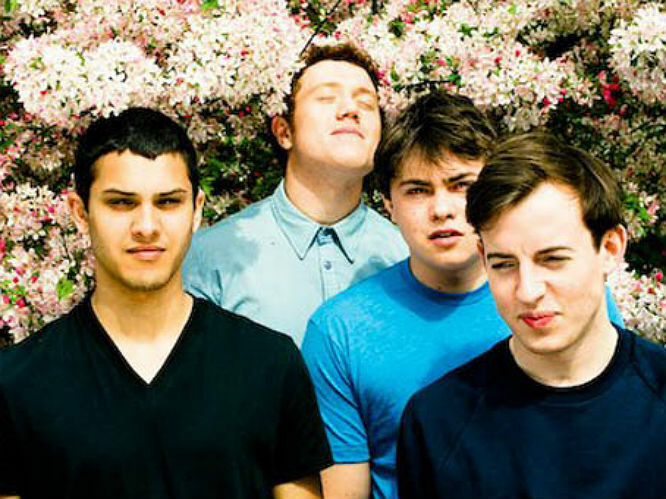 Bombay Bicycle Club: "I personally don't think [Metallica are] a very good booking" he said. "I think the line-up is a bit disappointing generally. My ideal line-up was Prince, Fleetwood Mac and Kanye West. I wanted a left-field Jay Z option again. I'm sure it will be great though." 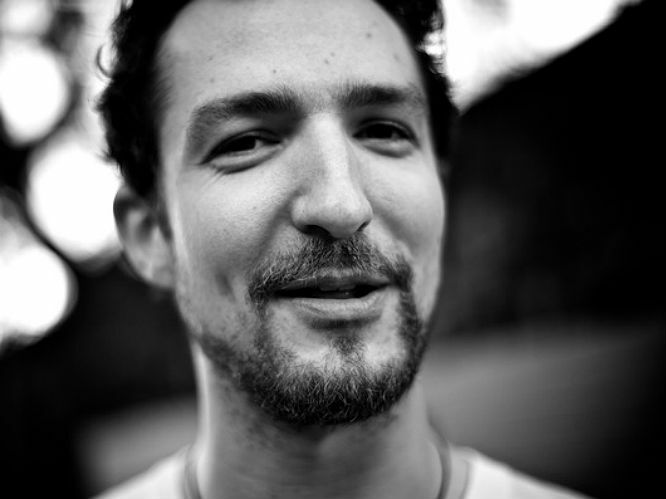 Frank Turner: "I would be absolutely fascinated to see what they play. It's an interesting question though; what songs does the laymen know that aren't on The Black Album?" 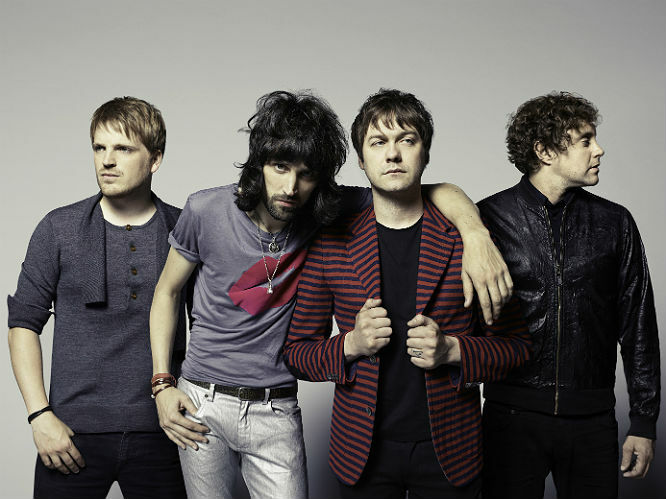 Kasabian: "I think they ran out of time for Prince. It's quite a bold move Metallica - it's a monster." 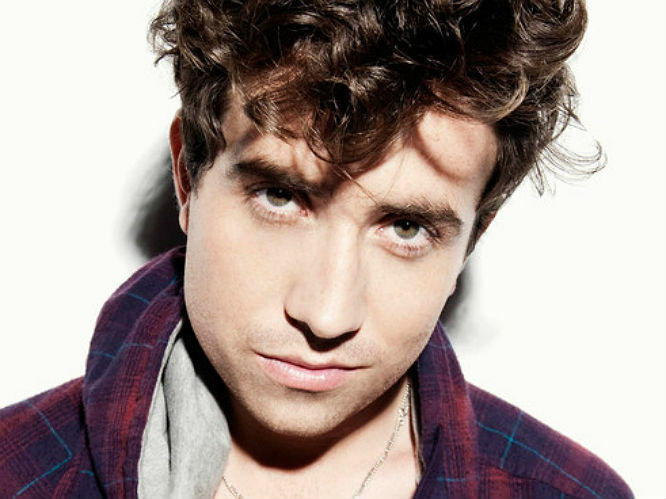 Nick Grimshaw: "You don't really need to know [their music]. When it's a band like Metallica and they've got to that stage of touring forever, there must be a reason why they're that big a rock band and headlining. Even if you don't know you're a fan, you'll go and watch and be like, 'Wow, I love this'."